After paying a massive amount of money, one anticipates that there would be no problem with an iPhone or iPad. However, this is often retorted by some commonly occurring problems. One commonly occurring problem that Apple users might experience is iTunes could not connect to the iPhone because an invalid response was received from the device. In this article, I will explain how to fix iTunes Could Not Connect to the iPhone error in a very simple manner. 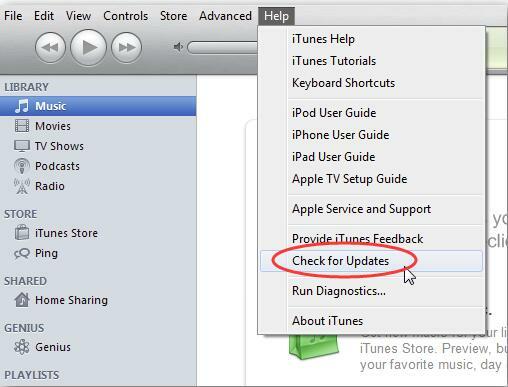 This problem is related to iTunes so we will also take a quick look at the needed information related to it. Problematic USB cable or port. A third-party app or software like antivirus, etc. However, you don’t need to worry about the reason as I will provide you solutions that will fix the problem regardless of the cause. You learnt about a number of reasons as of why the iTunes’ syncing issue may occur. Likewise, there are a number of solutions available too. You don’t need to apply them all, just try them one by one until one resolves your issue. If you wish and has a message coming from your instinct, you can try any method selectively too. No great knowledge is required, just follow the step-wise guide below every method and it will solve your problem. Before using any of the solutions, restart your iPhone and PC and then check if the issue still appears. 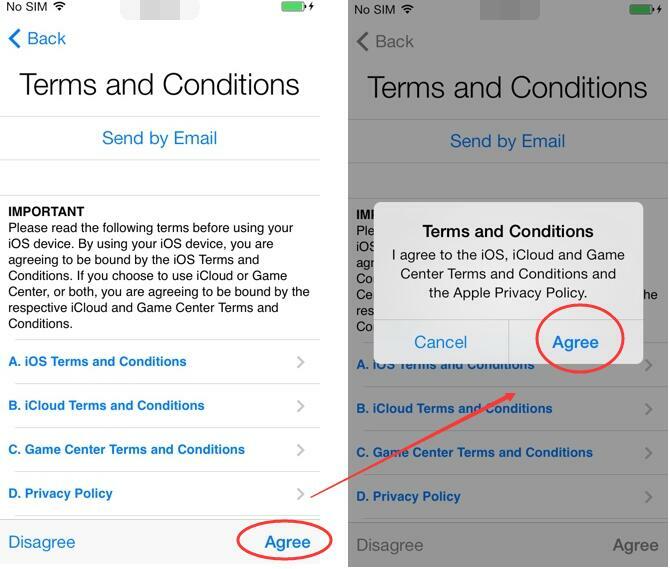 Step-3: Finally, tap on Agree and then the downloading will start. Wait patiently till the process is complete and then check if you have solved the problem. Done. This might have solved your problem. However if the problem still persists, scroll down to try the next method. Step-1: Launch iTunes in your iPhone. Go to Help and then to Check for Updates. 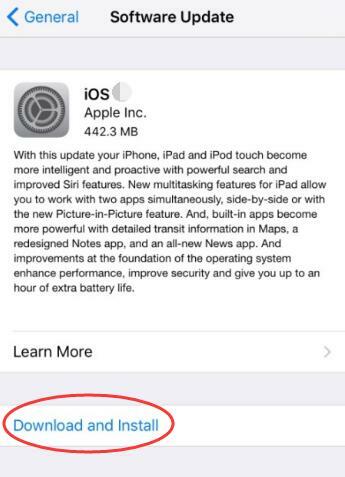 Step-2: If an update is available for iTunes, follow the instructions appearing on your screen to update the app. Albeit if your app cannot be updated anymore, uninstall it and then re-install. Step-3: Check if you have solved the problem. Done. This might have gained you relief. Although if the problem is still there, move to the next method. 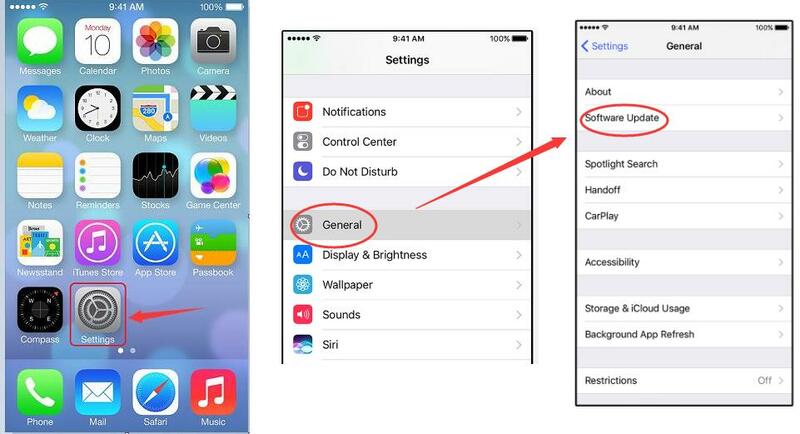 Step-1: Open your phone and go to Settings. Now go to General and then to Reset. 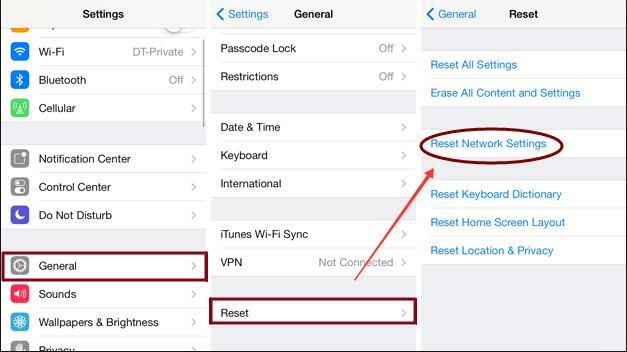 Step-2: Tap on Reset Network Settings. Step-3: Check if there is any problem when syncing data from iPhone to PC. Done. This way you have solved the problem just by resetting Network Settings. If you are still experiencing an issue, move further down to the next method. 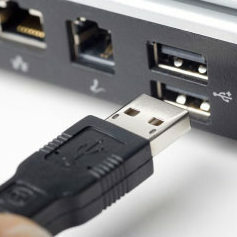 Step-1: Try some another USB cable and also use another USB port. Step-2: Check if your iPhone is unlocked or locked. If it is, unlock it using Face ID or password. Step-3: You can also reset Lockdown folders but I would NOT suggest you do so as it may harm your data. 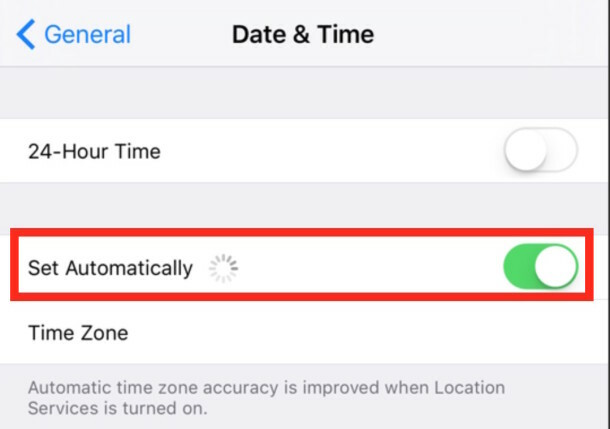 Step-4: Check if the Date and Time Settings are set to Automatic. If they aren’t, change them to Automatic. Step-5: You can also disable the antivirus program installed in your computer as sometimes it is the one creating conflict. Though I would NOT suggest you to do so as it puts your computer at risk. Done. These may solve your issue in some cases. If you have solved the problem is, have fun. If it isn’t, scroll down and try the ultimate method. Step-1: Disconnect your iPhone from the computer and then reconnect it. If iTunes opens, close it. 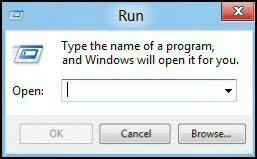 Step-2: Press the Windows + R key to trigger Run dialog box. 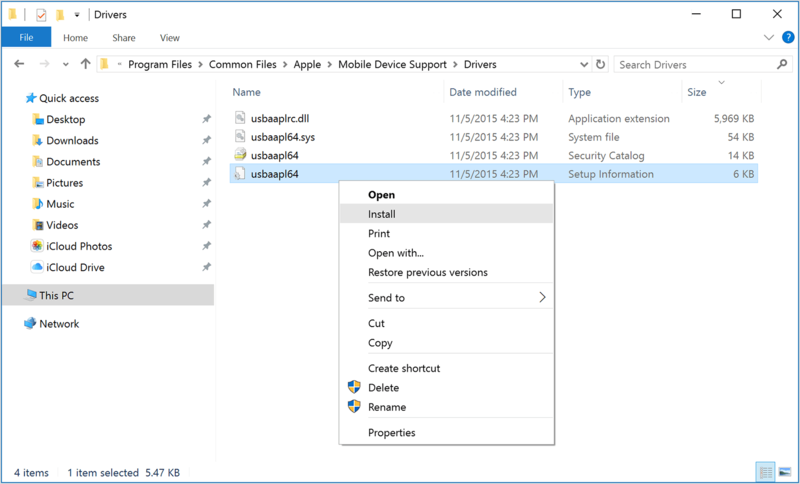 Type %ProgramFiles%\Common Files\Apple\Mobile Device Support\Drivers in it and hit Enter. Step-3: Now just right click on the file usbaapl64.inforusbaapl.inf and then click on Install. You will see other files starting with the same name too but remember to only click on the file ending with .inf . Step-4: Disconnect your device from the computer and then restart your PC. Now reconnect your device to the computer and open iTunes. Step-5: Now check if you have solved the problem. If it is, you can stop scrolling. However if the problem is still there, scroll down to Step-6 and Step-7 and perform them. 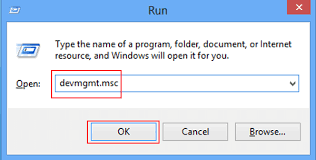 Step-6: Press the Windows + R key to access Run dialog box. Type devmgmt.msc in it and hit Enter. 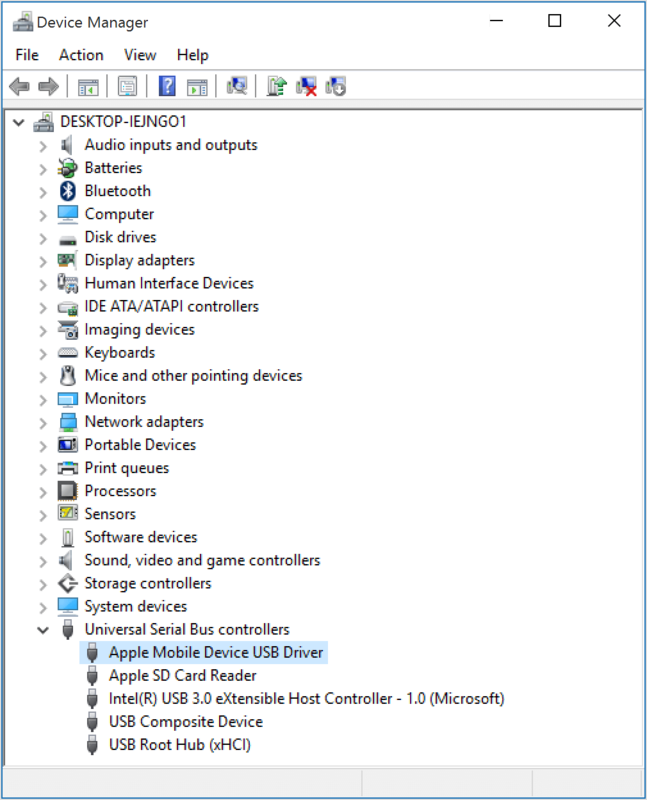 Step-7: In the Device Manager, locate and expand the Universal Serial Bus controllers section and then select the Apple Mobile Device USB driver. These were the tried and best available methods to solve the “iTunes could not connect to the iPhone because an invalid response was received form the device” problem. If any of them worked out for you, you can freely sync data between your iPhone and your PC. You can also go through the official Apple Support Thread related to this problem. Hope I helped you to solve the problem. For any queries regarding the topic, comment down in the comments section below. Have a nice day, Folks!